World Poverty is a major issue which should be acted upon. Reduction of world poverty will create new consumers and assist in the stabilization of the world economy. Human efforts could be greatly amplified in tens of time or more should they would be provided with cheap energy. Rural Electrification is an answer to provide rural areas with cheap energy. 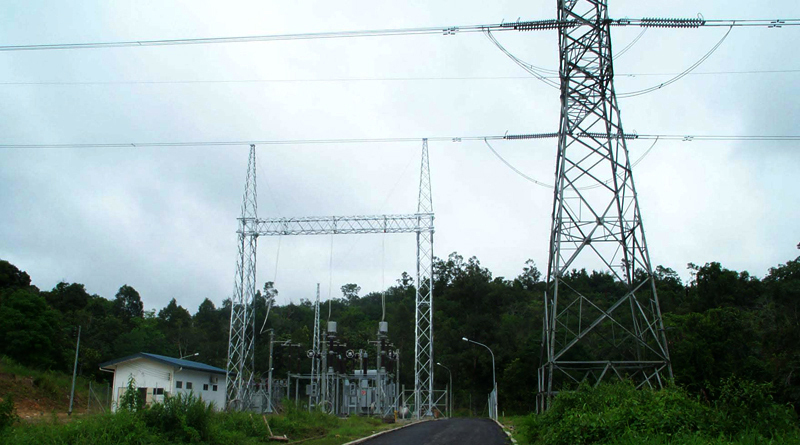 It is our mission through the last three decades to optimize a tap off substation to supply the rural areas by electricity in an economical manner. Representation agreements with reputed major manufacturers for the equipment required for High Voltage substations allow us to sell this equipment to Canadian and international customers. We expanded our sales activities across Canada. We conduct feasibility studies for Rural Electrification across the globe. We deliver turnkey projects for International customers. We also provide financing to the qualified customers. 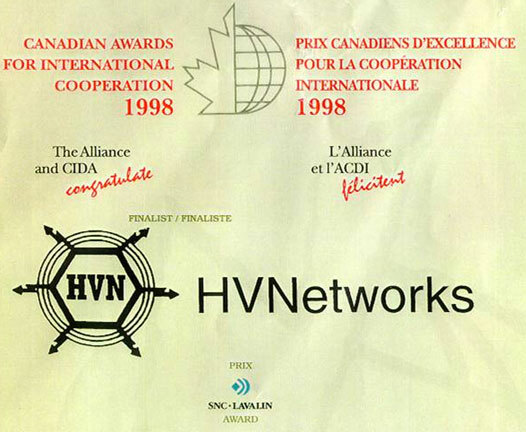 Soliman Trading of Montreal Inc. was established in 1983 as a trading company and operates under ‘HVNetworks’. In 1990, the company diversified into engineering and contracting. The sale of High Voltage equipment continues to be one major activity. This activity expanded to cover customers across Canada. Representation agreements have been signed with major manufacturers across the globe. Our engineering activities encompass research and development in the areas of Rural Electrification and High Voltage substations. Positive results support the execution of many feasibility studies in South America, Africa, Asia and Europe. 02/10/10 - Site updated and remodeled. HVN signed representation agreement with Nissin Electric - Japan. We are recruiting sales agents worldwide.